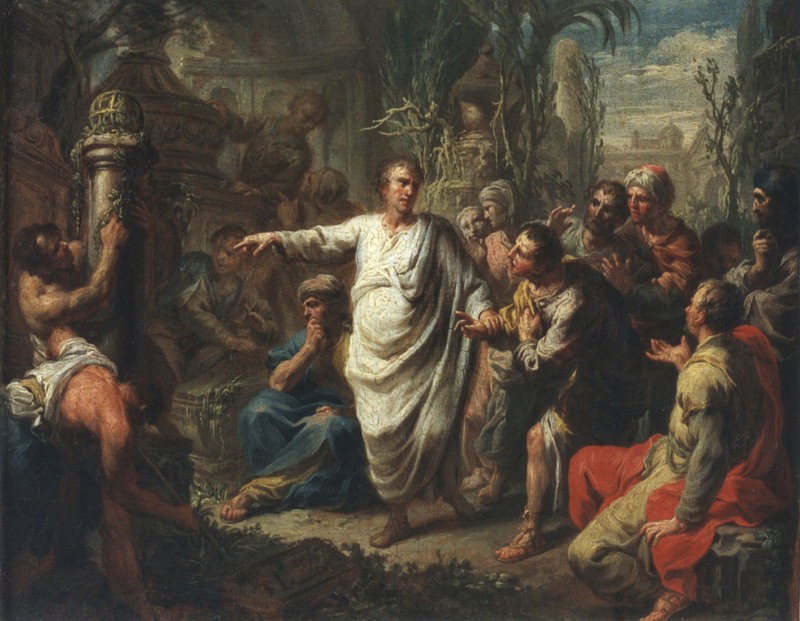 Before Cavanagh QC, before Matlock, before Perry Mason, there was Cicero, one of the greatest orators in history. He more-or-less invented the attacking closing address, pointing the finger at real culprits whilst fiercely defending his clients. 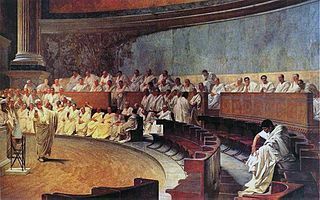 Lawyers inevitably stray into politics, with varying degrees of success: Cicero repeatedly condemned Marc Anthony as far worse than Catiline. It cost him both his head and his hands – even his tongue was ripped away, a symbol of the power of his words.